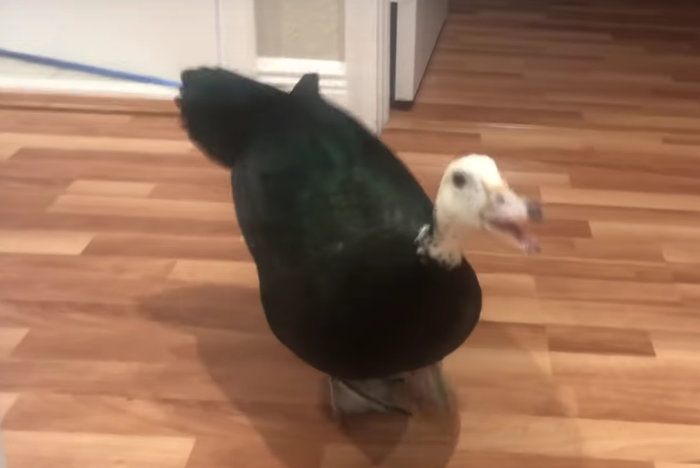 Giddy Rescue Duck Gives Cutest Greeting When Owner Comes Home From Work. Everyone has seen an excited dog when its owner comes home after a long day of work. It usually barks cheerfully and wags its tail as it comes in for snuggles and belly scratches. 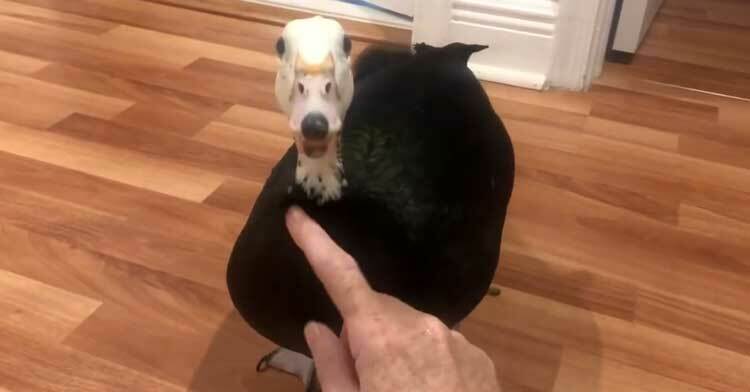 Apparently, pet ducks aren’t much different from dogs when it comes to greeting their owners – or at least Petunia the duck isn’t. 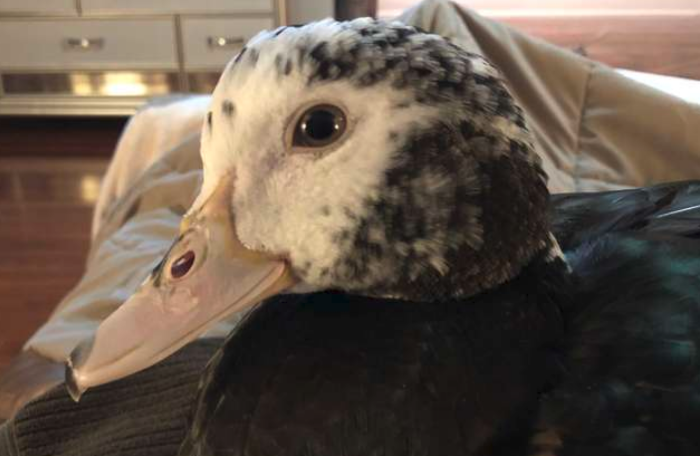 Chantel Grant rescued her pet duck, Petunia, when she was still in an egg. Petunia was the only egg out of a handful that her mom had laid that didn’t hatch. The rest of the family moved on without her, but Chantel took her in and made her part of her family. 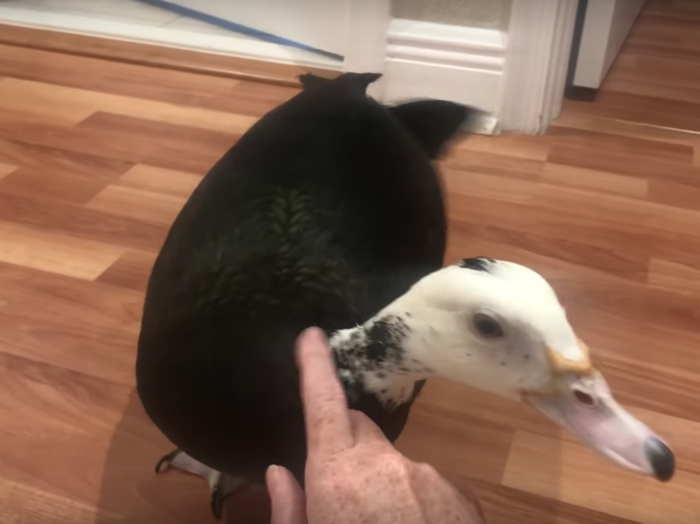 Recently, Chantel shared a video of Petunia’s sweet greeting as she arrived home after a long day of work. 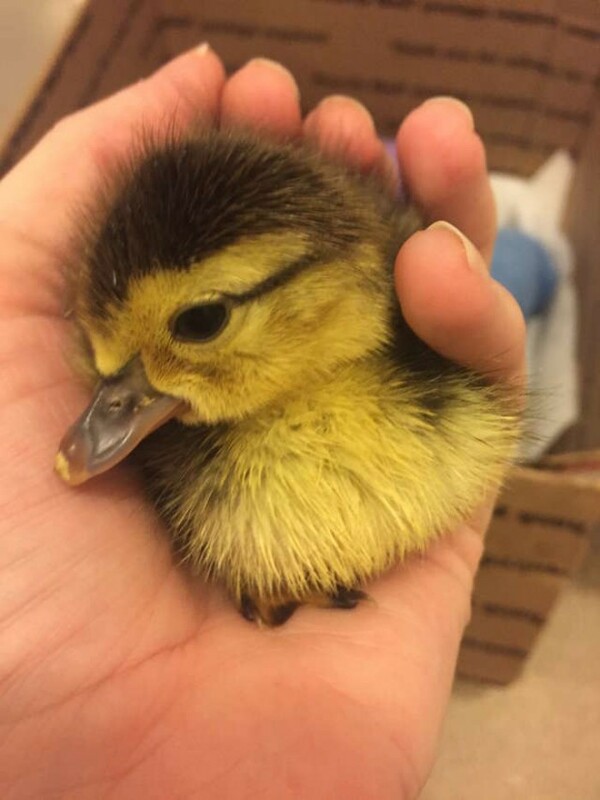 In it, the duck is literally wagging her little feathery tail and quacking with joy at the sight of her rescue-mom. Petunia is so excited to see Chantel and does the classic “dog” move of coming in for some pets – which Chantel is more than happy to provide (who could resist?). After seeing the adorable video, it is no wonder Petunia’s parents love her enough to give her her own bedroom! Check out the video below and be sure to share it with your friends!